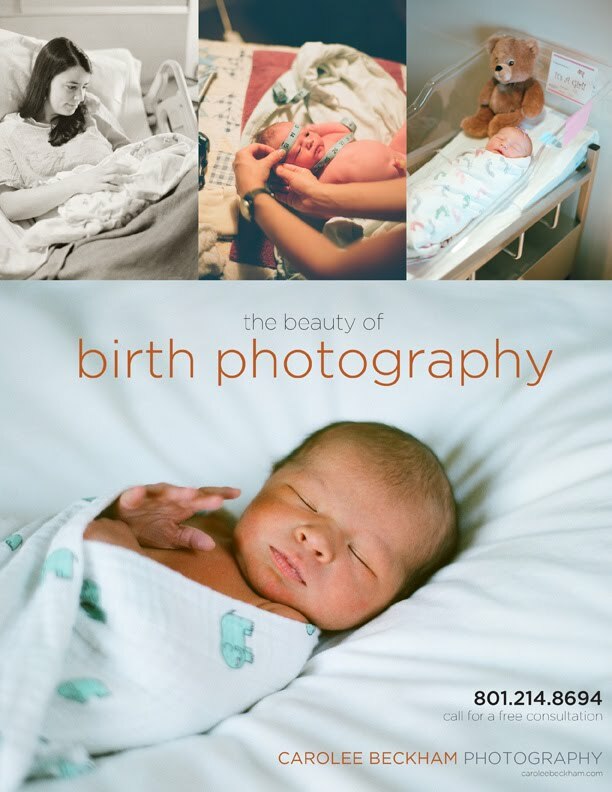 Carolee Beckham Photography -=The Blog=-: utah birth photography special! 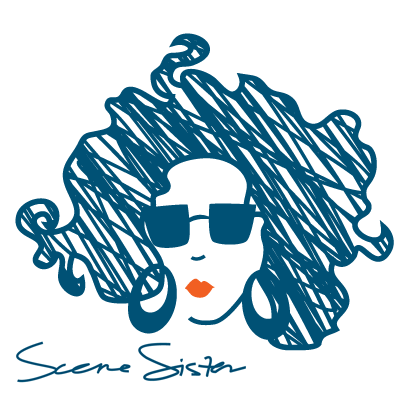 Like i said on facebook...we WILL be contacting you next time I'm pregnant, and talk duedates and hope you're available :) You've captured some amazing moments of beautiful births...and I'd be lucky to have you capture our (second) story! Are you going to get your birth (before, during, or after...or all) photographed?? those are gorgeous photos - you're so talented!